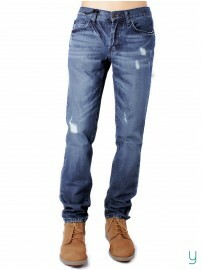 Yuvastyle.com is now offering clearance sale on brands like Puma, UCB, LEE, Levi’s and many more. 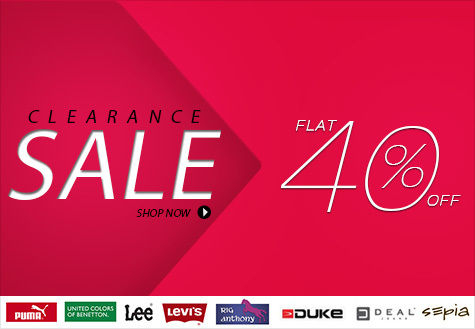 Get flat 40% off on all the product. 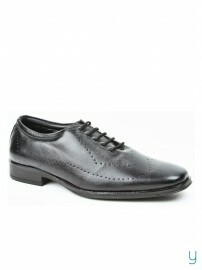 Buy Urban Woods Men 824 6508 Formal shoes worth Rs. 1699 at just RS. 1,274 only!! Buy now Urban Woods Men 824 6508 Formal shoes at just RS. 1,274 only!! 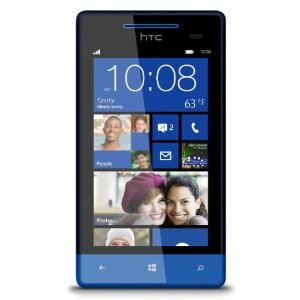 HTC 8S Atlantic Blue at just Rs. 11000 only!! 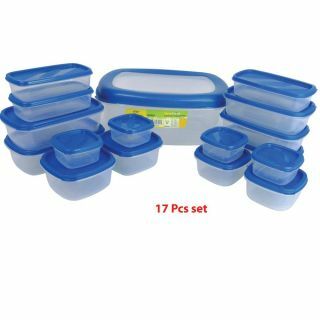 Set of 17 Food Storage Containers Set at Rs. 258 only!!! Shoplcues.com in its special Offer is selling Set of 17 Set worth Rs. 999 at Rs. 224 + Rs. 24 as Shipping charges , making the final cost Rs. 258 only . Apply coupon code SC4FC24 to get the discount. 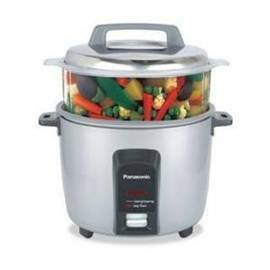 Get Panasonic Automatic Rice Cooker worth Rs 3949 at Rs 2652 only on Homeshop18. The rice cooker has come up with 2 years manufacturer warranty. Its capacity is 1.8 L. Its Automatic Rice Cooker with its Keep warm function up to 4 hours. Homeshop18 provide free and fast shipping facility on this offers.